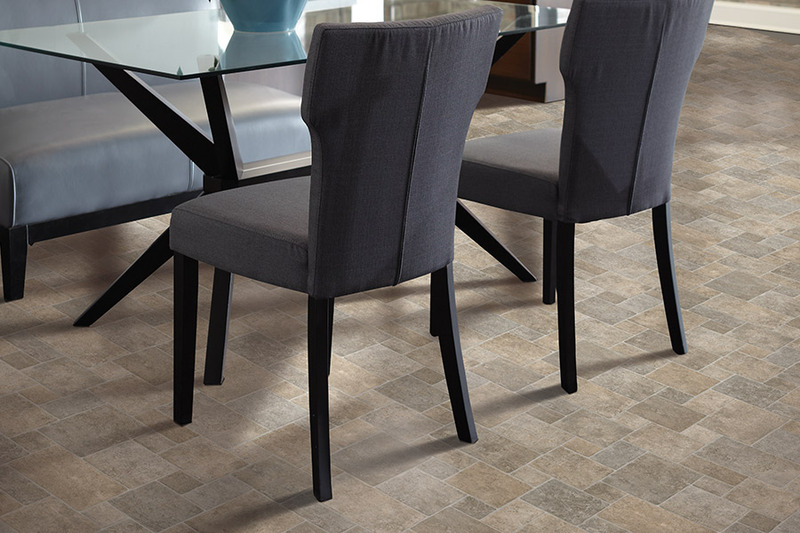 Luxury Vinyl Tile (LVT) continues to be one of the fastest growing categories in flooring materials. It’s heavily favored for a wide number of commercial applications including hospitality, healthcare, retail, corporate offices and education at every grade level. 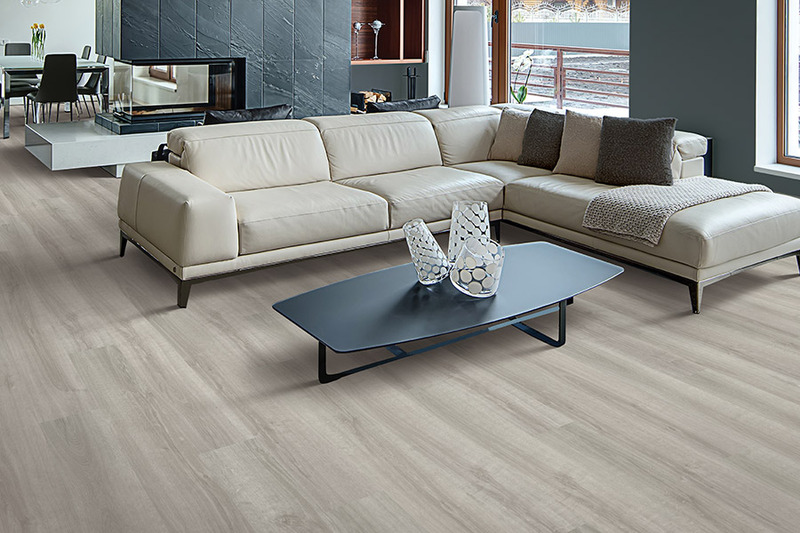 This expanding market interest has resulted from the diverse styling that permits new ‘looks’ and other LVT benefits such as quality, durability, excellent functionality, lower lifecycle cost, low required maintenance, and far easier installation. LVT has held on to its double-digit growth throughout these recession years and global economic challenges. Today’s homeowners favor LVT for its diverse choice of available designs, ease of regular care and maintenance, better performance and different installation choices. LVT offers more design options including colorful earth tones, domestic and exotic wood species and stone or ceramic duplications. It’s also extremely easy to care for and put in place. 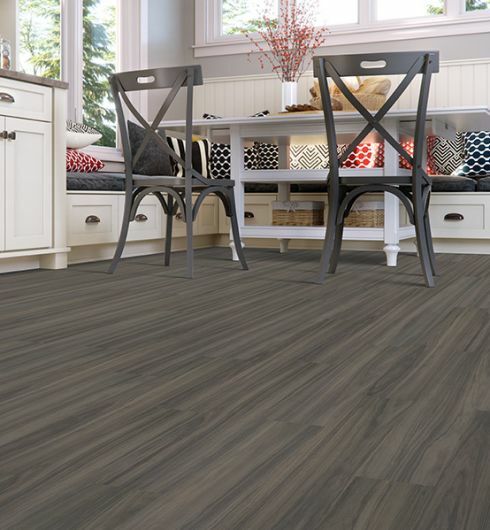 Luxury Vinyl Tile features a highly durable surface wear layer that is resistant to abrasion. 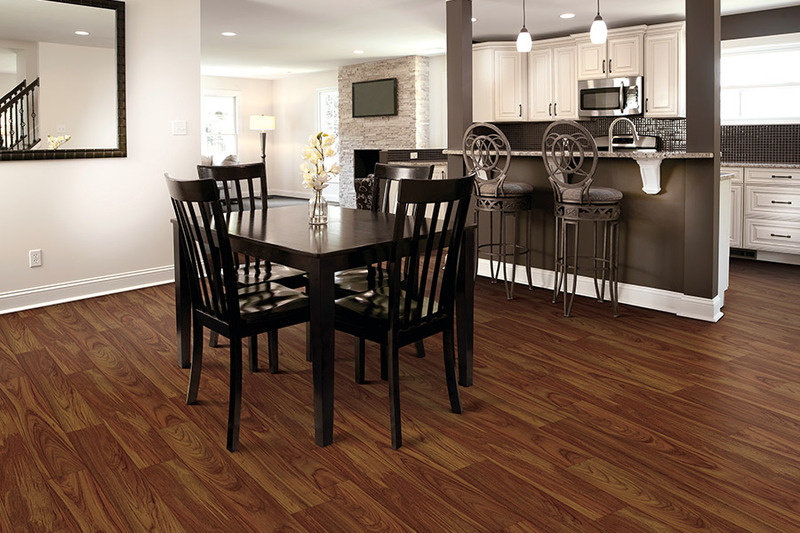 Most brands of LVT come with a UV-cured polyurethane surface coating similar to that found on hardwood flooring. This layer reduces scratching, scuffing and other damage from everyday family activities. Some LVT brands also offer a built-in scratch resistant polymer or “ceramic bead” that further reduces surface scratching. Maintenance is as easy as it can be, simply by occasionally washing the LVT floor with an inexpensive neutral detergent. 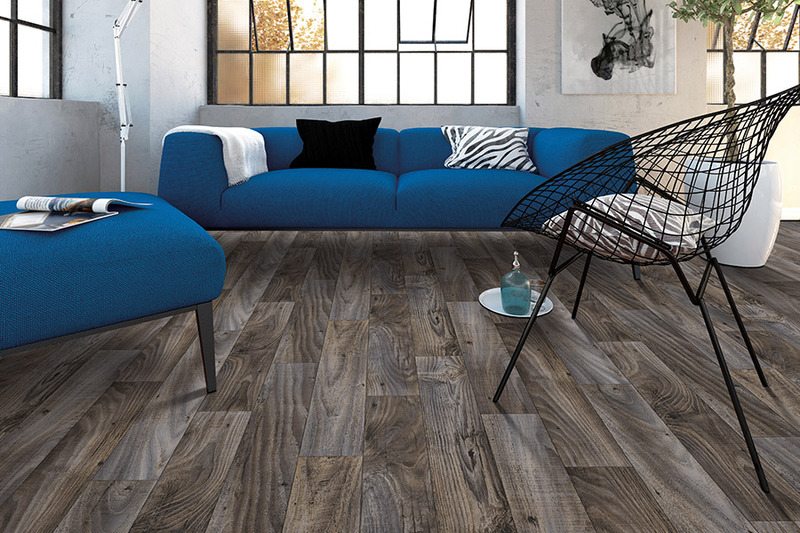 LVT can be used in any residential room, simply because it is nearly 100% waterproof. This makes it an ideal choice for use in moisture-prone locations such as kitchens, bathrooms, laundry rooms, and even below-grade basements. LVT also offers improved indoor air quality, since it won’t retain pet dander, dust or allergens. 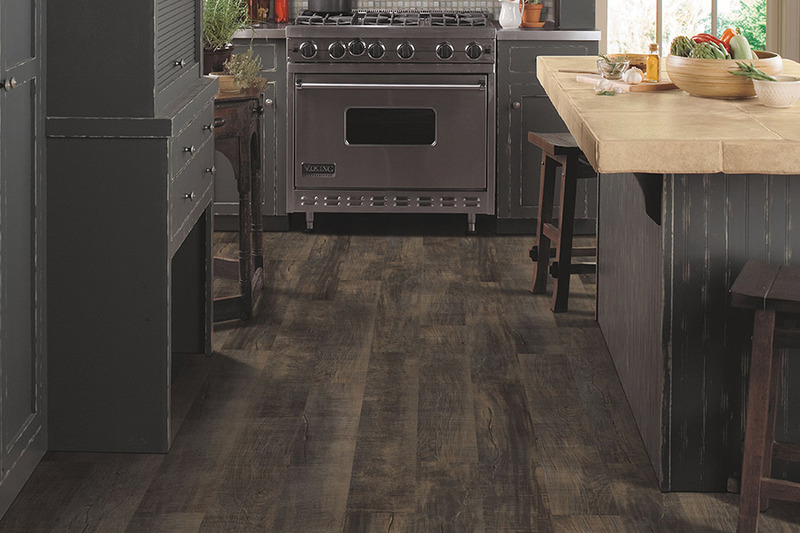 Gilman Floors offers luxury vinyl tile flooring products and professional installation to homeowners and businesses in Hilton Head, Bluffton, Beaufort, Savannah and other nearby South Carolina and Georgia communities at very attractive prices. 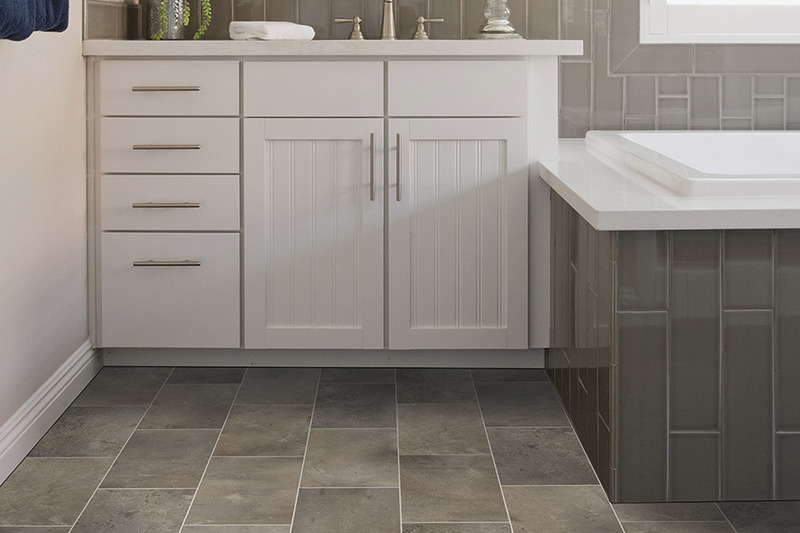 If you would like additional details about luxury vinyl tile flooring materials and installation methods, phone us, e-mail us, or drop by our store and showroom in Bluffton, SC to discuss your interest in luxury vinyl tile with one of our experienced flooring consultants.